First there was Stranger Things, then there was – wait, no. First there was Hemlock Grove, then The Returned, then Slasher, THEN Stranger Things. And now there’s a new Netflix horror series in town, and it’s set to blow your socks off. 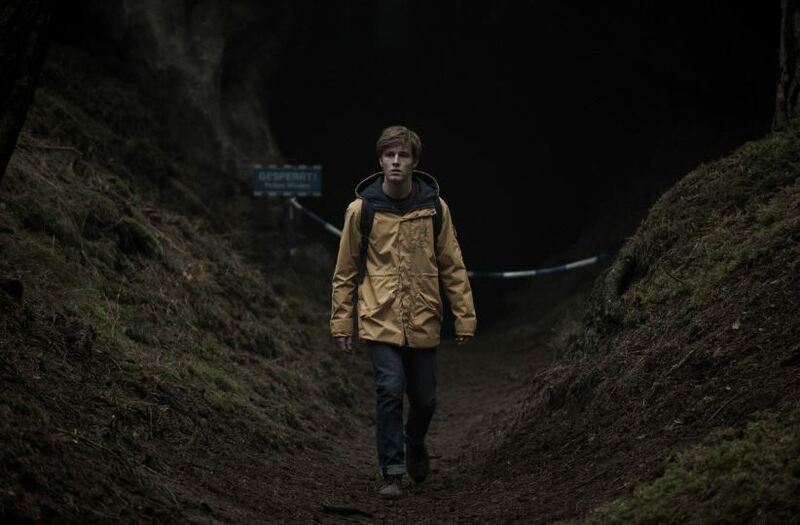 German horror show Dark will definitely be your next Netflix binge if the hype – ‘scariest TV show ever’ – is anything to go by. The series is set in the small German town of Winden that mysteriously has been torn apart by the disappearance of two children. The disappearance of two kids in the small German town of Winden opens abysses that turn the concept of time on its head. The question is not who has kidnapped the children… but when. Dark stars Louis Hofmann, Oliver Masucci, Karoline Eichhorn, Jördis Triebel, Maja Schöne, Stephan Kampwirth, Daan Lennard Liebrenz, Andreas Pietschmann, Deborah Kaufmann and Tatja Seibt. Basically, a who’s who of upcoming German talent. The brains behind the new series are Baran bo Odar and Jantje Friese, who previously worked together on the hacker-thriller Who Am I.
It’s the latest in a string of new Netflix releases taking the world by storm. 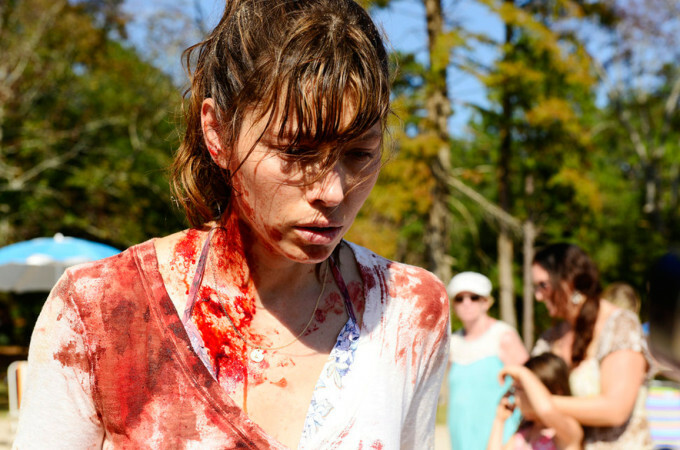 The Sinner has also been the talk of the online streaming town over the past week. Starring Jessica Biel as the main character, it follows the story of a young mother who commits a public crime and the subsequent attempts from an investigation team to discover not what she did, but why she did it. It’s arguably Biel’s biggest role in the last couple of years, having fallen prey to a number of poorly reviewed gigs. She plays Cora Tanetti, a self-destructive mother who (spoiler alert) one day stabs a seemingly innocent man to death while on a family day out at the beach. Yet the why part – this is where Detective Harry Ambrose, played by Bill Pullman, comes into it. The Sinner also stars Christopher Abbott, of Girls fame, as Cora’s husband, Mason. Dohn Norwood plays Ambrose’s right-hand-man Dohn Norwood and Abby Miller stars as budding policewoman, Caitlin Sullivan. The Sinner is an adaption of the 1999 novel of the same name by German crime writer, Petra Hammesfahr. Jessica Biel has spoken of the surprise success of the crime drama, saying it felt like her and the team were doing something they’d never seen before. We definitely wanted you to feel like you have been lied to in the first few episodes, because you have been. She does know a little bit more than she’s saying. Even though it may not be real, she believes it’s real, but then there’s a moment where she starts to question what she knows, and that’s the point where the unreliable narrator becomes very unreliable, even to herself and she’s now invested in finding the answer, too, because the story she thought was true, is just not. Biel also revealed it never occurred to her they would receive such great ratings. 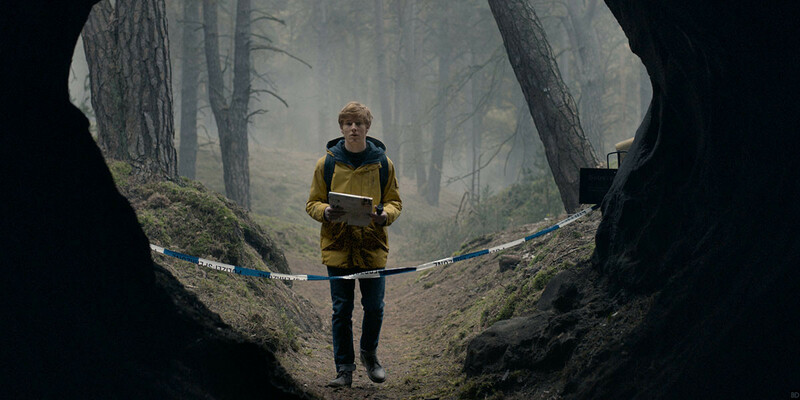 Dark debuts on Netflix on December 1, 2017.